throughout the school. 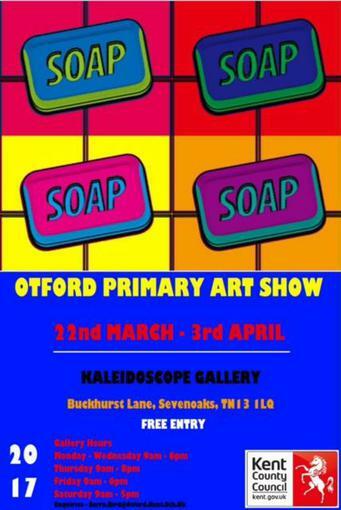 The Exhibition will display Art from children across the school. We have so much talent here and think this will be an amazing opportunity for our children to shine!